This two-year project addresses the need to improve training provision for those caring for dementia sufferers, both in the formal adult care sector and as family and friends. It builds a partnership of five organisations from five countries, who bring together complementary expertise and experience in senior care, adult training, e-learning, software coding and the development of training programmes. 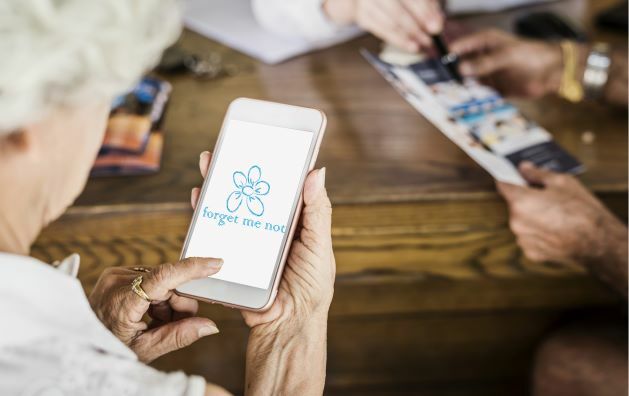 A multinational network of Associated partners will also be involved and will benefit from the project including Vocational Training providers, care providers, professional associations, local authorities and national organisations fighting dementia. Although the lingua franca will be English, the platform and the training programme will also be developed in French, German, Polish and Greek. • Improvement in cognition, mood, and functional ability. • Reduction in the symptoms of depression.